This week my wife and I decided we were long overdue a visit to friends Mike and Leslie. Like us, they have a rural home tucked up and near a forest not far from Kamloops. It’s always fun sitting around the kitchen table in their woodstove warmed home talking and catching up on each other’s lives. Mike makes his living as a rock scaler and blasting contractor helping to keep British Columbia roads clear of impending rock slides and Leslie is one of those artistic people that will amaze you whether singing, drawing or aiming a camera. Leslie also operates a good size organic farm that gives them most of the food they eat. On this visit I hoped the snow was melted enough that I could wander around in Mike’s car yard. 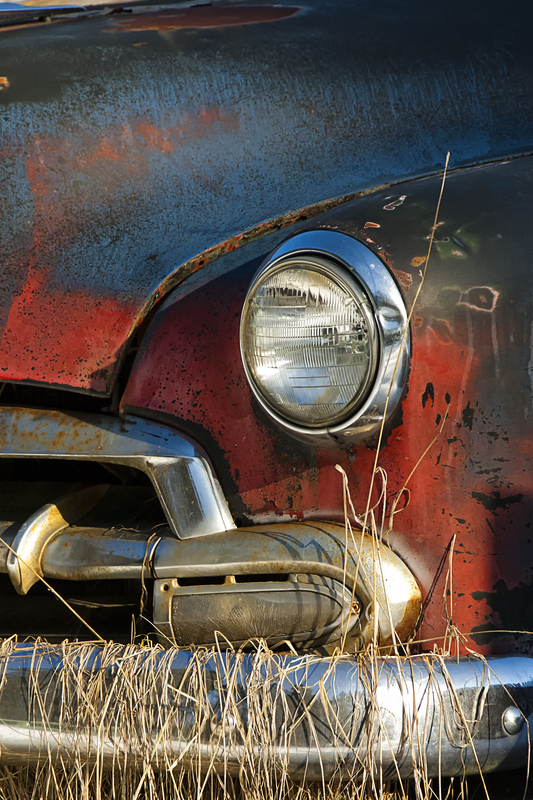 Mike is a collector of old cars of all years and models and has created a wonderful metalscape that becomes a photographer’s paradise if you like cars like I do. 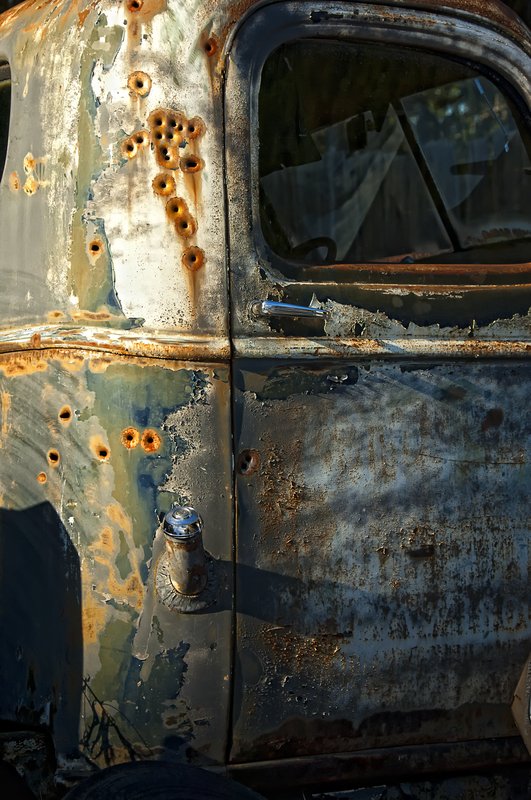 Rust, paint, dents on cars of all years and parts of cars are everywhere. I could spend the day there just making pictures. Each time I get the chance to wander in Mike’s car yard I discover something different. We arrived mid afternoon and after a good while of yawing and discussing our lives I realized the sun was getting low and beginning to create shadows on the cars. Perfect for prowling the diverse collection of car bodies looking for sculptural details. I remember the first time Mike showed me his cars. I only had a little Olympus point and shoot with me that day, nevertheless, I almost filled the camera’s small memory card, and since then I have been back many times with better cameras. On this day I mounted my trusty 18-200mm lens on my camera that was set to manual mode as usual. The slightly wide to slightly long lens was perfect for those shots of hard-to-get-to cars. I knew I’d be climbing around, so I set an ISO of 200 in the bright clear afternoon light that also gave me lots of depth of field when I wanted and could be I easily reduced when I softened focus in front of and behind some features. 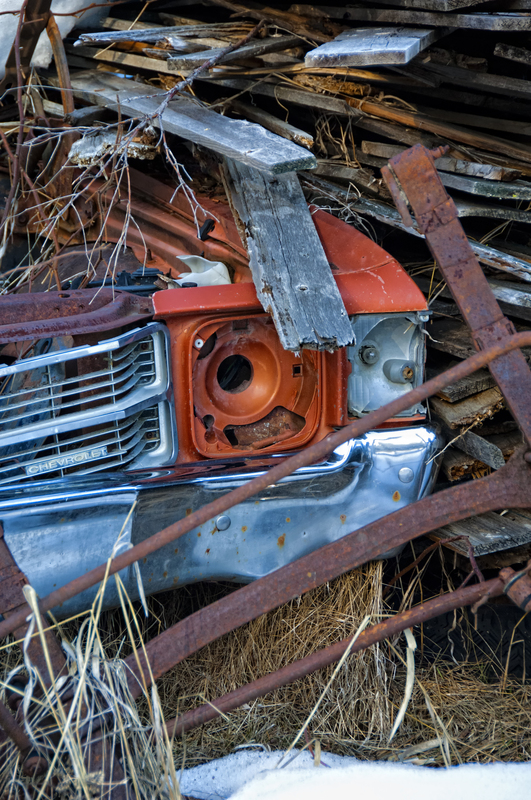 Some cars have lost fenders, hoods, and windows as they are dismantled and sold. Others seem to be loosing a battle with the elements and there are always newer cars added, so the landscape changes each time I roam the yard. 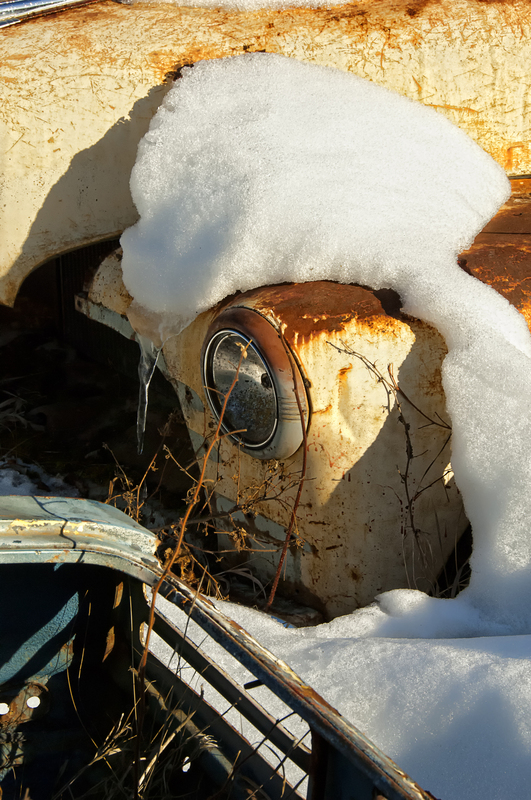 This time I began with shots that showed car after car resting in the melting snow. Then I started tightening my view, eventually working the light reflecting of the changing colours of the metal, and narrowed my visual search to small features. I could have spent several hours, but reluctantly wove my way out remembering I was ignoring my hosts. Yes, they are used to me being preoccupied when I have a camera, but all the same I shouldn’t be neglecting them. 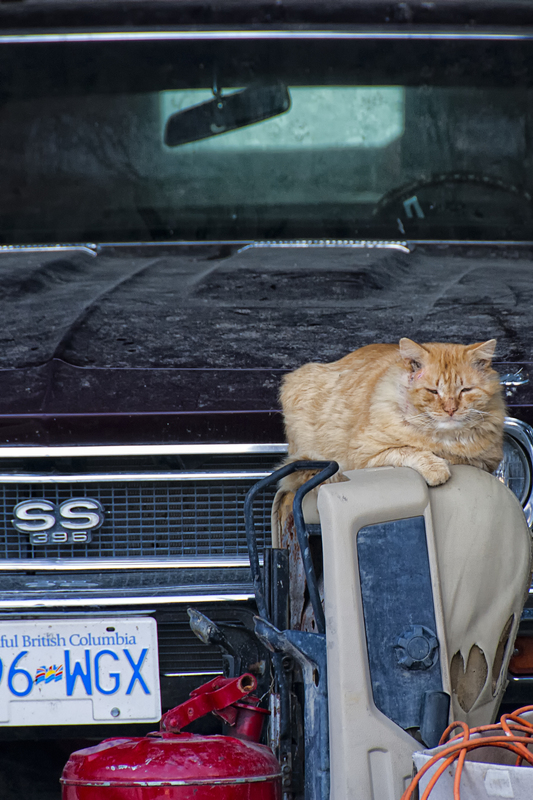 Still, I had to make one more stop when I saw their scrappy old tomcat resting on an upturned car seat in front of a 1969 Camaro super sport. I was happy enough just to get a photo of that classic car, but that cat was the frosting on the cake for me. As I sat writing I thought about how I enjoyed the day that began with a drive along a winding country road, then a long visit with good friends, and finally a really good time making pictures. Can it get much better than that? 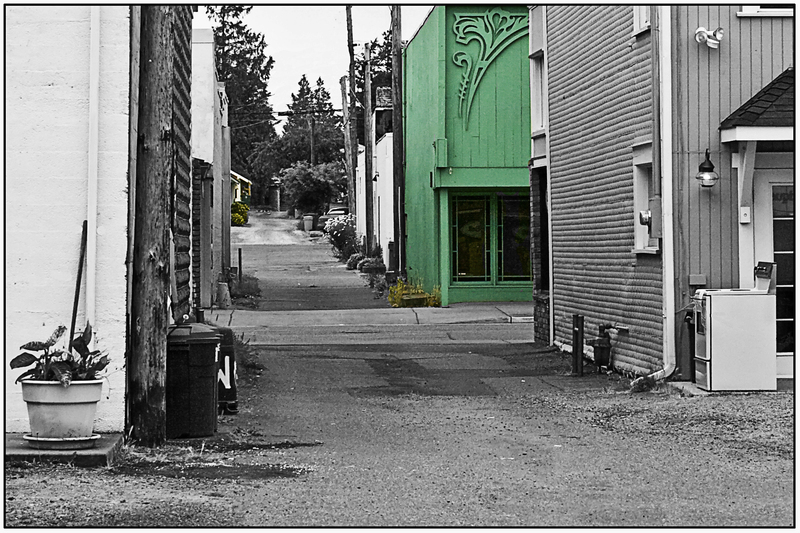 A photographer friend, Nancy, told me about once entering a hand-coloured, black and white photograph in a local art exhibition. The organizers advised her that they had a problem deciding where to place it, with paintings or with photography. Wanting to be creative, and a bit traditional, she had used black and white film to photograph a scene and printed it in the old way, using chemicals in trays, with black and white photo paper. She then used translucent oils to colour specific areas of the black and white photograph. Please remember that hand-colouring black and white photographs has been in practice as long as photography has been around. The individuals, who organized the exhibition being ignorant of the history of photography (I was told they were all painters), believed that because she had applied something on the surface of the emulsion-coated paper that her photograph now had become a painting. I think that, lacking respect for photographers as artists, they regarded her work as something one would do with a colouring book. We both wondered what the opinion of those exhibition judges would have been if she had captured a scene with a digital camera, used PhotoShop to convert the image to black and white, and then placed colours on some areas of the image. She could have erased some items in the image, cloned others, or added items into the image that came from different photographic digital files. Would they still call it a photograph? The artist had used the medium of photography to create the final image, but I have met people that would not want to call that photography. Ignorant of the strong tradition of creative modification by photographers, many will refer to film-created images as “real” photography, and digitally created images as “digital” photography that are somehow unreal, as if film based photographs have never been altered or manipulated. It is not bad enough that many patricians of other artistic mediums have a hard time including photography as art; but there are also photographers that want to dismiss digital or digitally manipulated images as not being “real” photography. In my opinion if the original image file or “negative” (whether it be paper, or film-based, or digital) came from a camera of some sort, the final print, no matter what is done to it between the time light is captured on a sensor or film and presented as a final picture, should still be called a photograph. 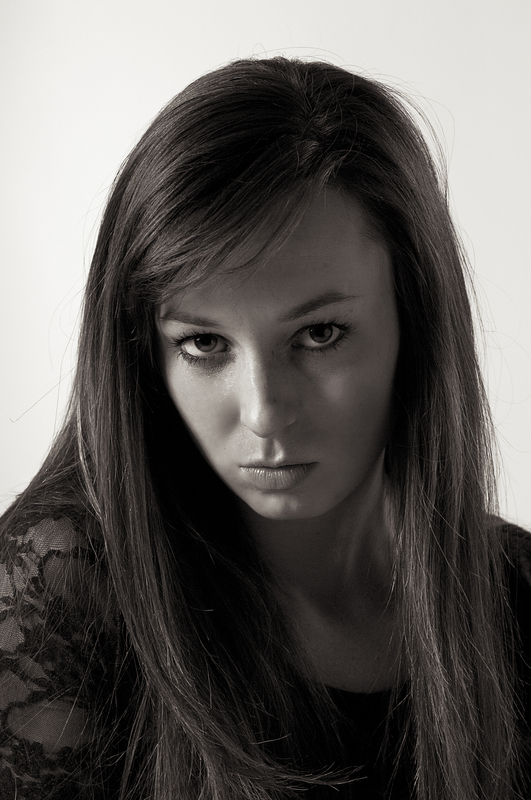 I am excited that the medium of photography is continually changing with modern technology. Film emulsion has gone through an amazing amount of changes since 1826 in France when Nicéphore Niépce produced the first permanent image. Incidentally, his picture took eight hours to expose. I can only presume that if he were handed one of the latest digital cameras he would be excited, and would not foolishly hold on to outdated technology, and as a photographic inventor he probably would be happy to experiment with today’s cutting-edge technology. Yes, if we want we can still produce images with 100-year-old techniques and materials; or we can embrace the medium as it changes. The problem those judges had with photography might have been is that it is used in so many different ways and has become so accessible. Try to find some aspect of our society that is not impacted by photography. The medium has reached a place that, through emerging technology, makes it very usable for many people. There are those that use it only to document their lives, but it can also be used easily for creative purposes. One only has to check out the multitude of online photography sites to find the truth in that. That might also be why those judges struggled to accept changes to my friend’s original image. Nancy photographed an interesting subject, and, instead of choosing to use a digital file, or colour film, she decided to use black and white film to create a mood to help the viewer feel what she felt when she released the shutter. Then further, she continued to visually discuss the subject and the surrounding scene by adding hand colouring to enhance specific elements of the photo and produced an image that was able to go beyond being a documentary of a moment in time. 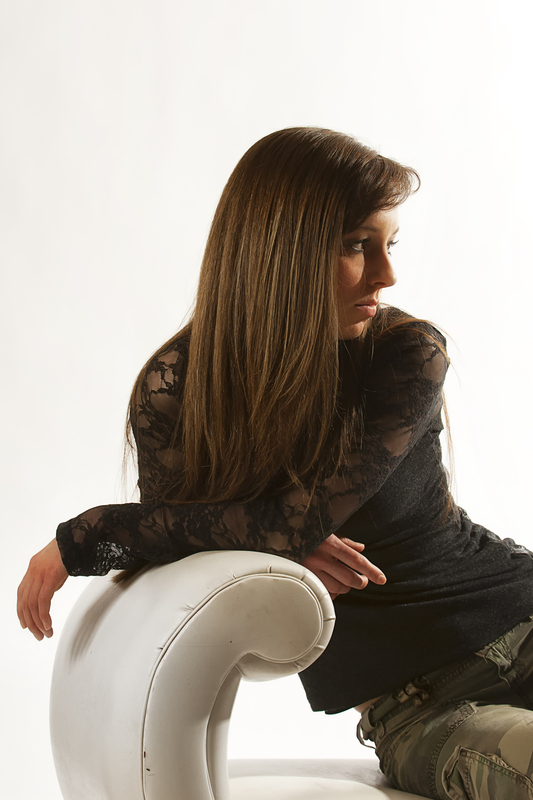 I think photographers like Nancy are as much artists as those in any other creative medium. There should not have been a problem in deciding if her print was a photograph or a painting. I am surprised that there aren’t many exhibitions held in towns and villages here in British Columbia solely for photography. Yes, photography clubs hold private exhibitions, but those aren’t generally open to the public at large. I think lots of people would participate and lots more would attend. I certainly would. I suggest that if there are not ongoing photography exhibitions in your community, get together with some other photographers and make one happen. Photographing an Orchid in the Bathtub. My wife placed a potted orchid in the bathtub. I walked by that evening thinking that was a good place to water her latest plant and never gave it another thought that night. While I wandered about making coffee and breakfast the next morning, I realized that lone orchid sitting on top of an upside down plastic barrel in our bathroom tub was a photo opportunity in the making. I could see the light beginning to come through the frosted bathroom window and the slight beginnings of a glow on the flower. I knew within an hour or so the sun would move to that side of the house and continue in that southern path for the rest of the day. I had been taking staff portraits for a client and I hadn’t put equipment away yet so I thought I’d setting up a small studio and take pictures. However, as I looked at the soft diffused light coming through that frosted window and realized the continually changing quality of the natural light would give me a fun and leisurely project that could last all day. All I needed to do was set up a natural light studio in the bathroom. I began by erecting a black velvet backdrop behind the flower just below the window. The light came through a window above and behind the orchid. 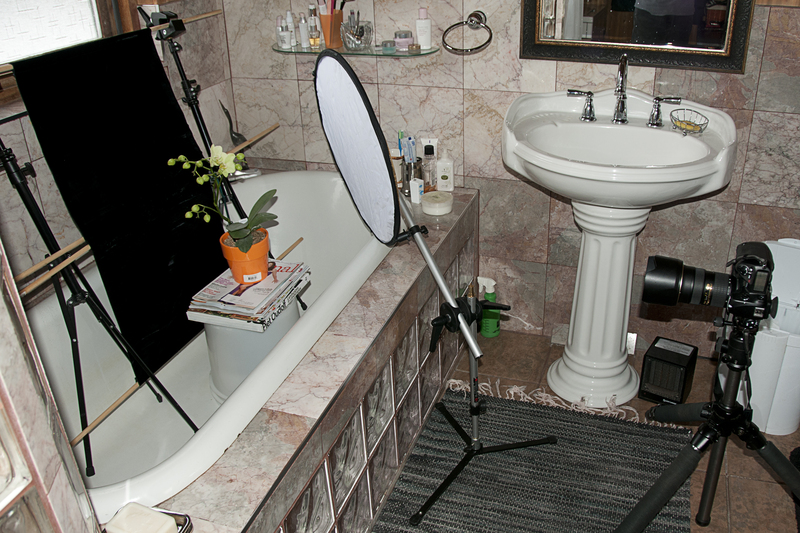 The bathroom was bright, but not enough for a balanced image, so I positioned a white reflector front right between the tripod-mounted camera and the tub. I’ll mention here that I tried white, gold and silver reflector coverings and decided on white. My camera’s ISO was set at 100, the aperture at f/8 in the morning, and f/16 until late afternoon. That left exposure control with the shutter and after my initial meter readings in the morning all I had to do was keep testing by releasing the shutter and checking my LCD as the light factors changed throughout the day. 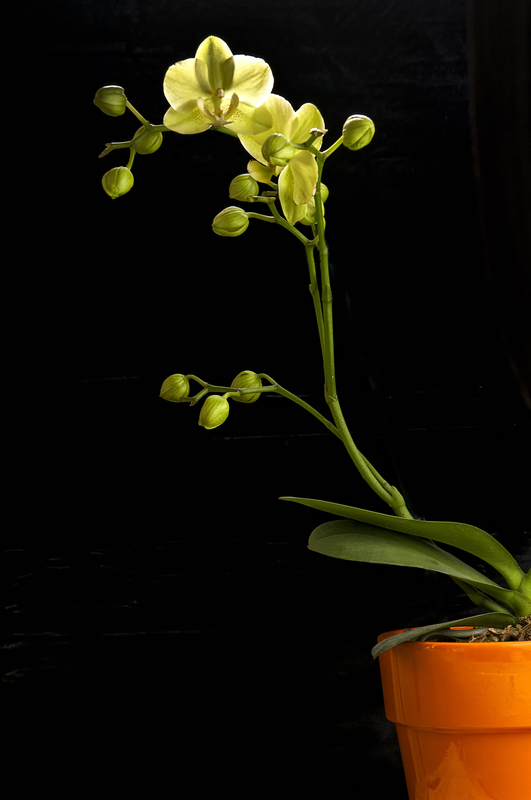 This project was about capturing the quality of light as much as it was about making a good portrait of my wife’s orchid. All I had to do was make regular trips to the bathroom, sit on the floor instead of the toilet, and take pictures as the light changed. Photographer Robert Mapplethorpe excelled at this style of plant photography and he was my inspiration for this. Many of his artistic and sensuous flower photographs were carefully positioned next to a window so he could create wonderful flower photographs using both natural light and studio lighting. My photography usually includes some type of artificial light, so this project was a change and fitted perfectly into my goal this year to expand and move my comfort zones. By the end of the day I had taken over eighty images to choose from. I selected out and selected out again until I had one that worked best for me. I wanted the image to be more about a creative form than about the orchid and cropped severely to force that view. All and all, it was a successful day and a great photograph for this month’s calendar. Bokeh has become another one of those not-so-well-understood terms that has become over used, and in many cases misused, by photographers since recent technological advances in cameras have made the medium of photography so accessible and popular. A young photographer walked into my shop last week and asked the question, “Do you have one of those depth of field lenses?” I knew what the answer was because that was not the first time I have been asked the same question. Actually, the word bokeh comes from the Japanese word boke, which means “blur” or “haze”, or boke-aji, the “blur quality”. That’s right, not blur, but blur quality. Wikipedia carries on stating, “However, differences inlens aberrations and aperture shape cause some lens designs to blur the image in a way that is pleasing to the eye, while others produce blurring that is unpleasant or distracting—”good” and “bad” bokeh, respectively. Bokeh occurs for parts of the scene that lie outside the depth of field”. 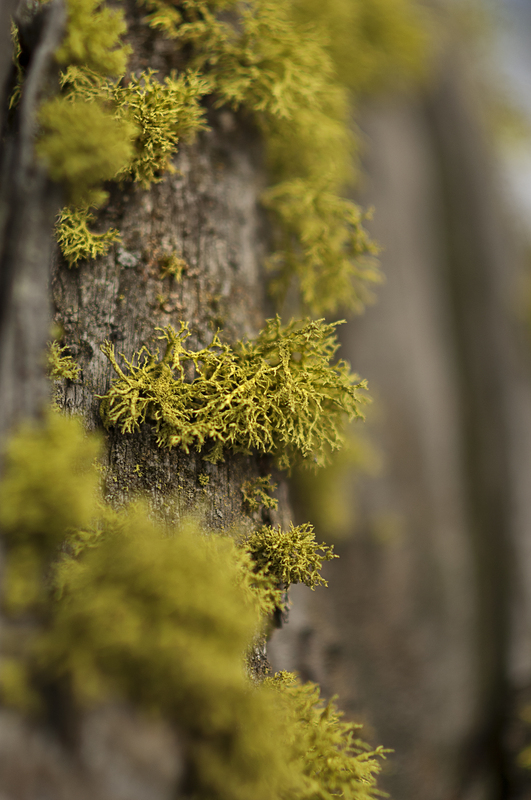 One of the problems with that word might be that photographers are applying it when trying to describe not only control over depth of field, but selective soft focus. Those new to these effects are searching for a quick term to define effects that they don’t understand. 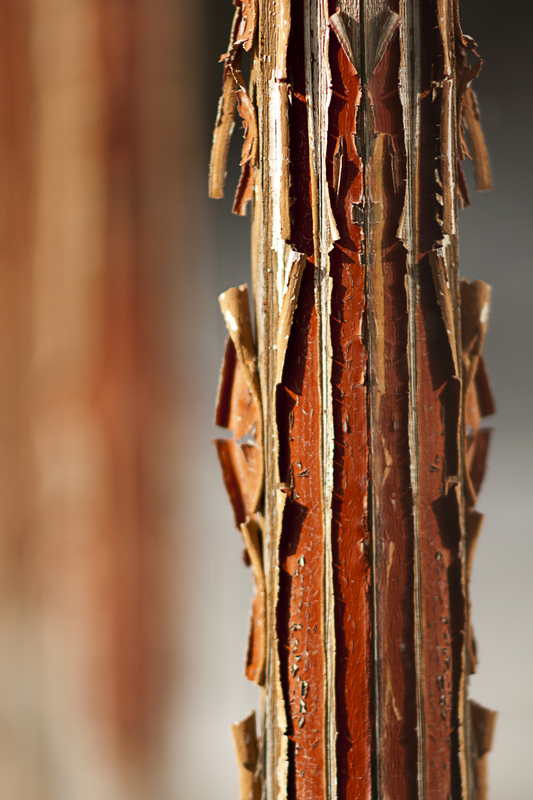 Bokeh appears in the areas of an image that remains outside the focal region. Because of this the most common technique used to add it is a shallow depth of field created through a wide open aperture”. 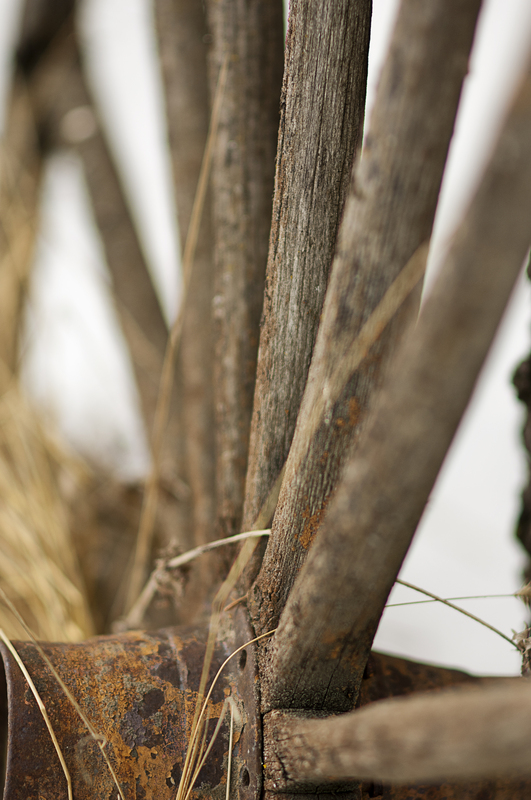 Depth of field is, “That area, in front of, and, behind the subject, that is in acceptable sharpness.” In my experience depth of field is one concept that eludes many photographers. I suggest photographers think of it as selective focus. Thinking that way will help one make decisions about how much should be in focus around the subject, and, of course, allowing bokeh to appear. In my opinion, one need not be surprised or critical when someone says they want a “depth of field lens…ya know, a Bokeh lens”. Every medium has its slang or jargon, and. unless one has enough interest and energy to study a fast changing technologically like photography, I can understand the confusion using many of the new words.